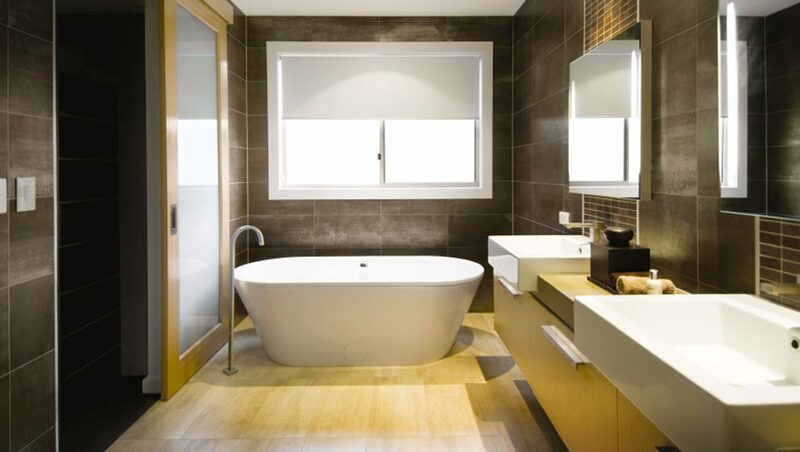 Dabney plumbing bathroom design and installation specialists have more than 25 year’s experience. 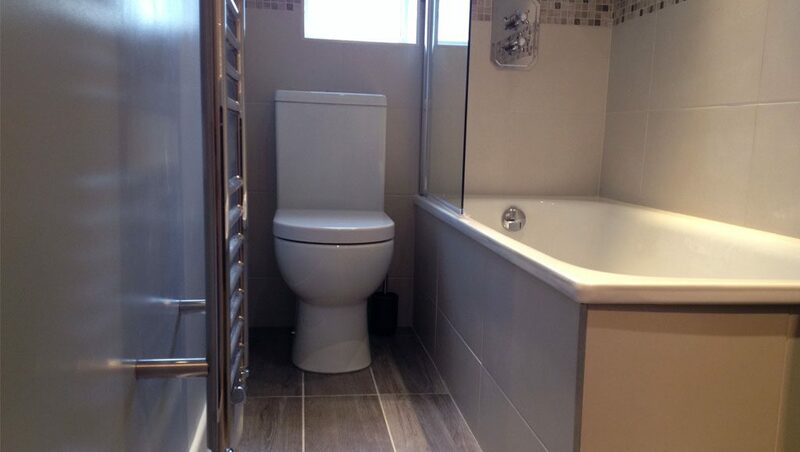 We install bathrooms from the initial lay-out, and design through to completion. 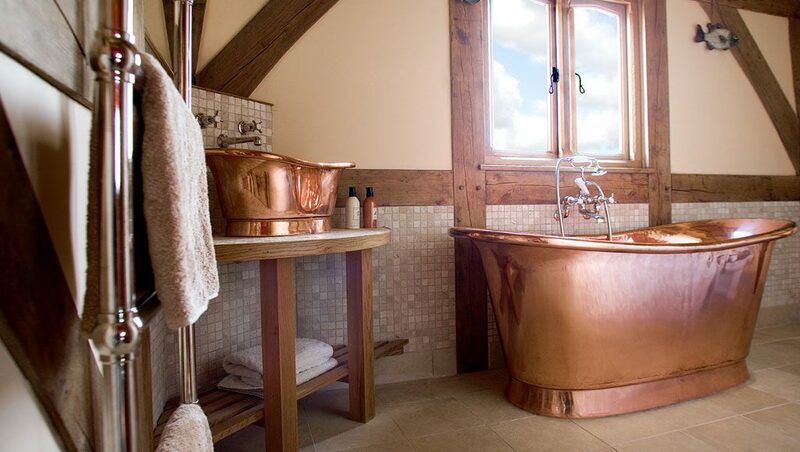 Updating a bathroom can be a simple process of replacing baths, WCs and basins. 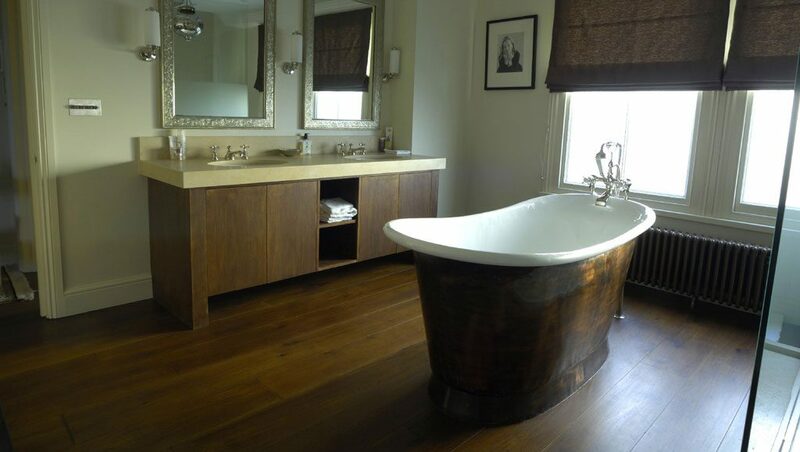 But can also be an opportunity to remodel and completely change the look and feel of this special place. 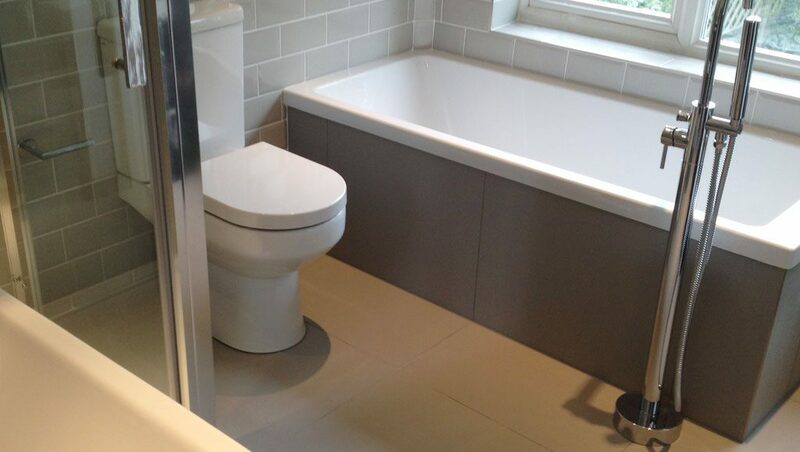 Our bathroom design and fitting service has been established to help us deliver the best possible job at a sensible price. 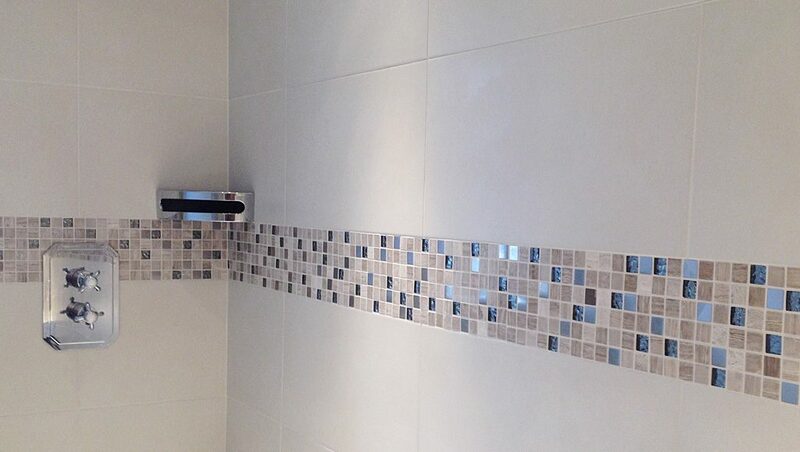 Call Clive on 07557 648199 or contact us via our contact form. 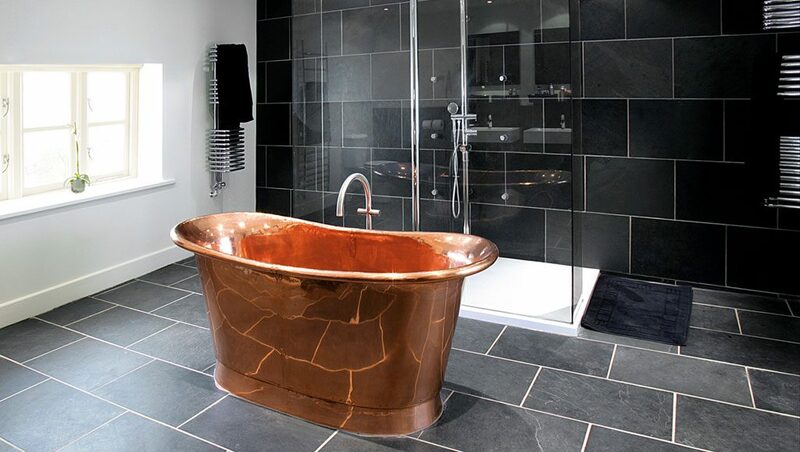 With our experience and knowledge in the building industry, we provide a complete service including all the trades, such as general building, drainage, tiling, pipework, taps, showers, flooring (tiling / wooden), sink, basin, bath, timber, professional, clean, tidy, fully qualified plumber, fully qualified carpenter, central heating engineer, bathrooms and kitchens. 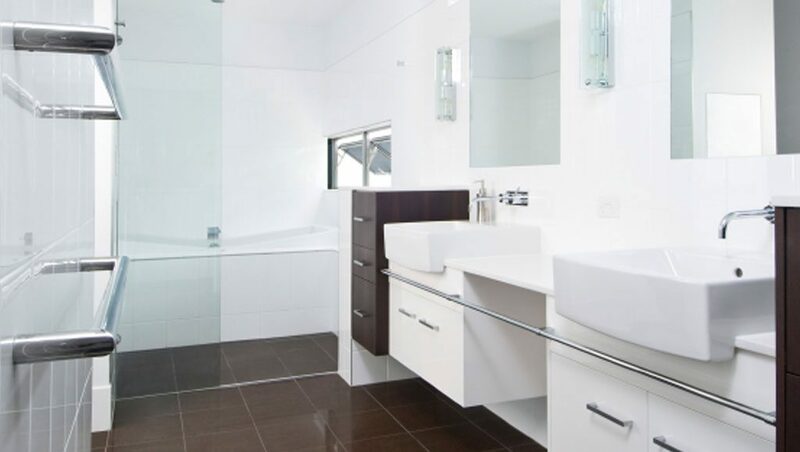 Our plumbing and carpentry skills enables Dabney Plumbing to create the perfect bathroom to suit your everyday needs. 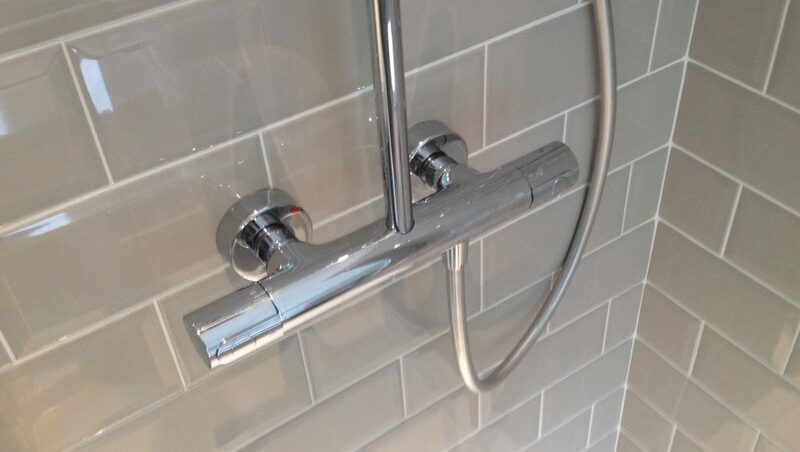 Guaranteed Workmanship on all Dabney Plumbing installations. 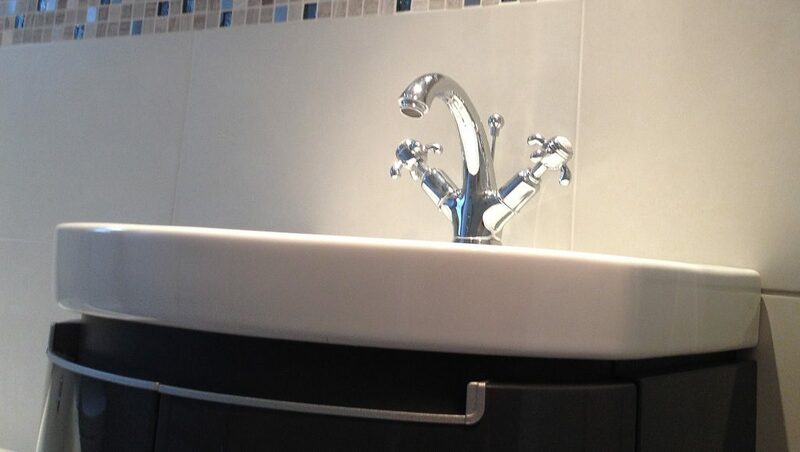 All materials and products sourced by Dabney Plumbing are covered by full manufacturers warranties. Free Dabney Plumbing estimates available on request. Grohe, Hansgrohe, Crosswater, Aqualisa, Mira, Bristan, Hudson Reed, Stuart Turner, Roca, Vitra, Lazzarini, Merlin, Leccio, Artesan, Duravit, Villeroy and Boch, Hib, Roper Rhodes and Twyford.